TV Host Phil Keoghan (CBS's "The Amazing Race") visits THE TALK to discuss his documentary "The Ride" and present a check to the National MS Society. 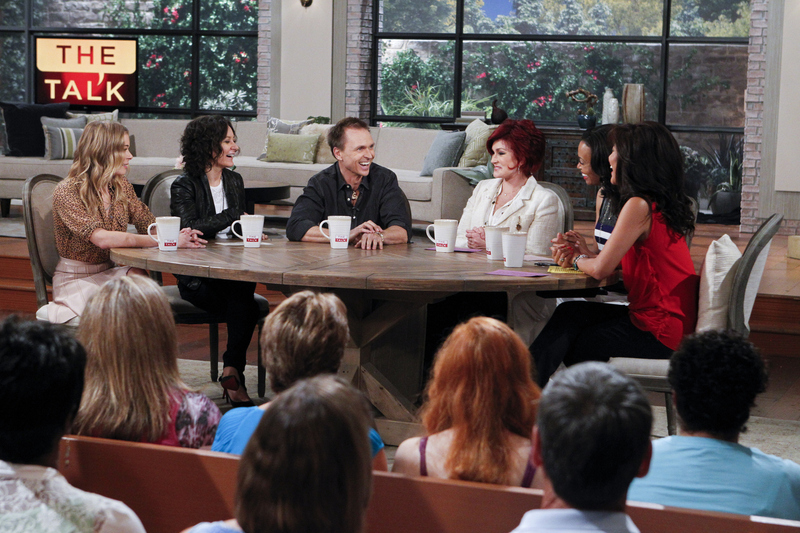 LeAnn Rimes, from left, Sara Gilbert, Phil Keoghan, Sharon Osbourne, Aisha Tyler and Julie Chen, shown. Photo: Sonja Flemming/CBS ©2012 CBS Broadcasting, Inc. All Rights Reserved.